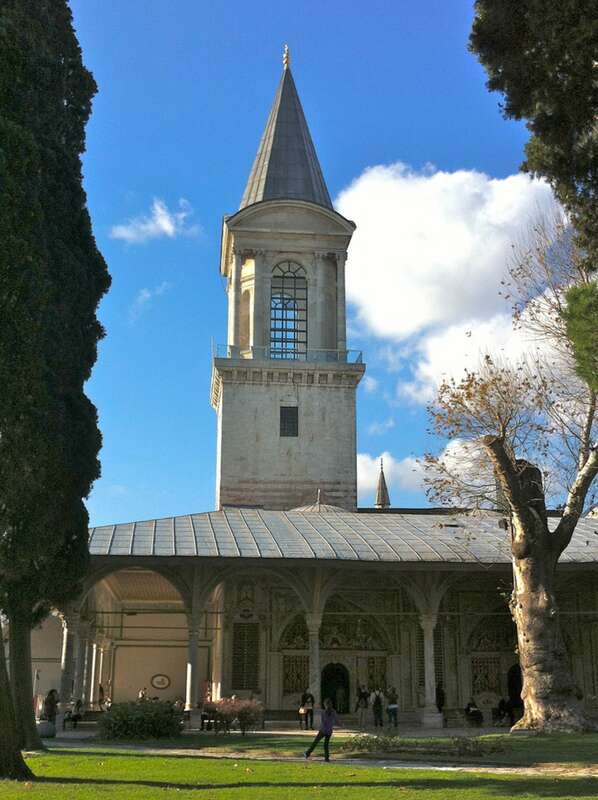 An expansive complex of pavilions, gardens, and courtyards that revolved around the central power of the Sultan, advisors, and Harem, Topkapi Palace provides us with a fascinating lens for learning about the Ottoman empire. 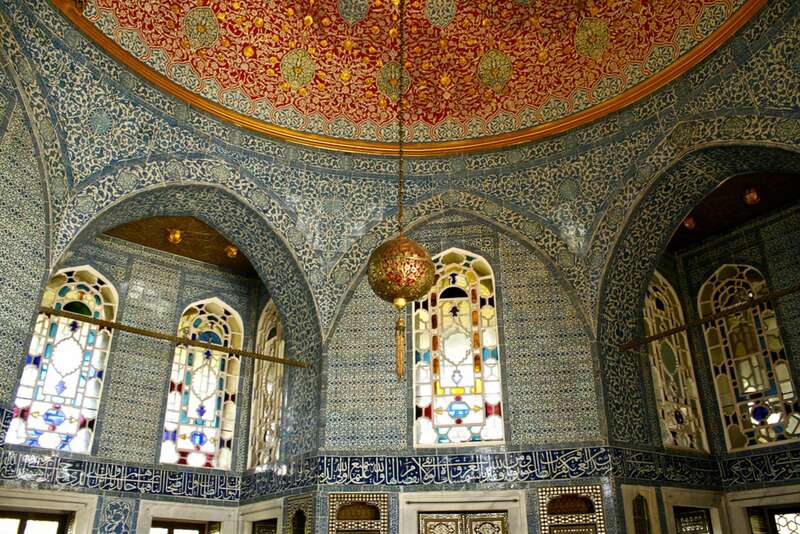 This child-friendly Topkapi Palace for Kids Tour will take your family on an exciting journey through the sprawling palace, allowing you to experience this wonder of Istanbul with kids. Using the Sultan as our main character, we reveal the secrets of life in palace, and situate it within the wider history of the city and its stories of Ottoman intrigue. 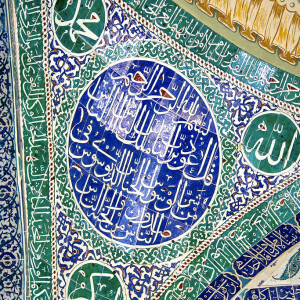 Our docent is trained in techniques such as Visible Thinking, which allows an exploration of Topkapi Palace through objects. 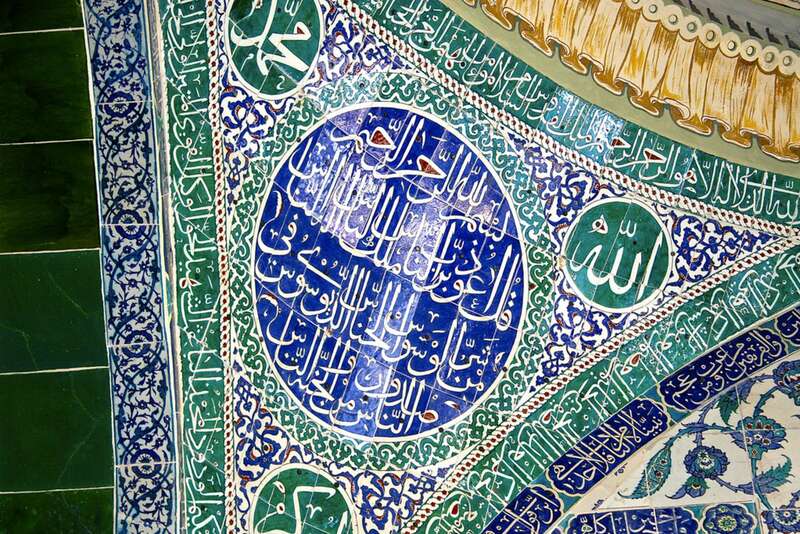 Using models and maps, we’ll gain a basic understanding of the Palace and the Ottoman Empire. To dig deeper, we’ll take an unusual route through the palace. We will start with the portrait gallery located in the Inner Courtyard where we get to know the Sultans and their families before examining their clothes—kaftans and baggy pants known as shalvars—in the costumes exhibit. Continuing, perhaps we’ll explore one of the world’s greatest weaponry collections, amassed over a 1,300 year period from all over the Ottoman Empire. We’ll take a moment to get acquainted with the palace’s female inhabitants before wandering through the labyrinthine corridors of the Harem where they lived and worked, separate from the men. Looking for the grown-up version of this tour? 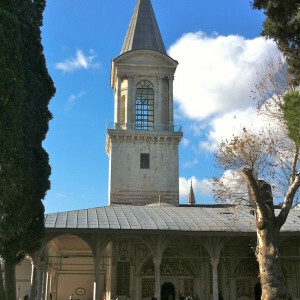 See our Topkapi Palace Tour. Far from a passive lecture, this is an interactive experience that encourages kids to engage with the material using creative activities like role playing, drawing, and practicing calligraphic writing. 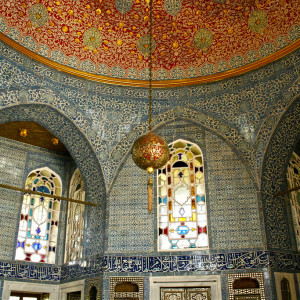 Using these tools, we will gain an appreciation of the Ottoman scripts and motifs decorating the palace walls. By the end of this walk, children (and their lucky parents) will also gain a basic understanding of one of the world’s longest-lived empires and its rulers. 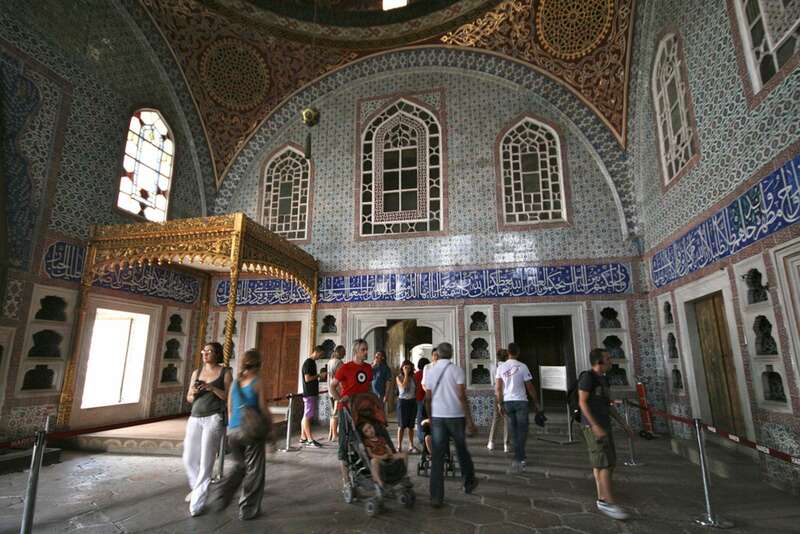 Looking for another family-friendly tour in Istanbul? 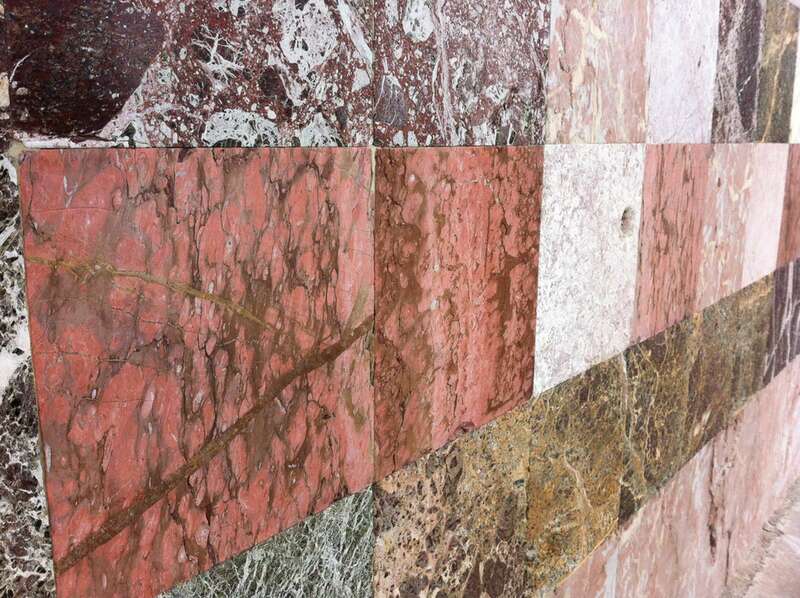 Try our Istanbul Archeology Museum Tour. In order to plan the best possible experience for your children, it would be helpful for us to know some background. Have they traveled to other countries in the past? If so, where? Have they studied any subjects in school that would relate to the walk? Are they interested in art, music, history, archaeology, or something else? The more you can tell us, the better. Due to the very interactive nature of this program and given the educational environment our docents aim to evoke, we adhere to a very strict maximum of 6 participants. Groups larger than 6 will need to book two separate walks. Betul was born in Bursa, Turkey in 1981. 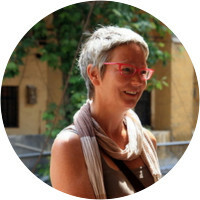 She went to university in Izmir and studied Classical Archaeology at Ege University. She participated in the archaeological excavations at the ancient city of Antandros located on Northern Aegean coast. Following graduation, Betul spent one year in the United States studying English. While there, she worked at Smithsonian Institution National Museum of Natural History as a volunteer. 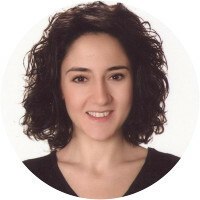 Upon returning to Turkey, Betul started work as an archaeologist in one of the biggest archaeological projects of Turkey (Istanbul Marmaray Underwater Tunnel Project). 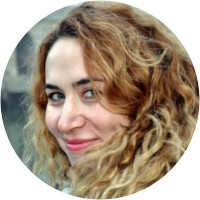 While working for the Marmaray Project, she received a Master's degree in Art History from the Istanbul Technical University in 2011. 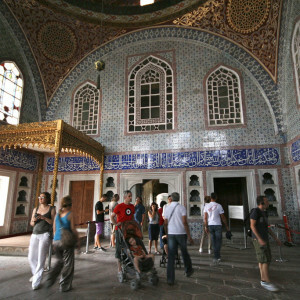 Betul has been guiding tour groups all around Turkey since 2011. Clair was exceptional! She did a good job in addressing and engaging everyone (3 generations), which I know can be difficult. I liked her ideas for kid activities (each drawing their own tughra, hunting for objects). 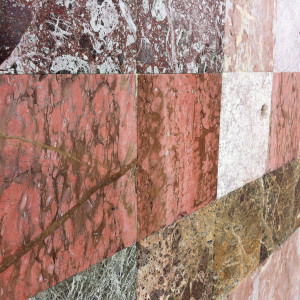 I also liked the idea of talking about experiencing the palace with our senses: smelling odors- lemon oil, rose water. We really appreciated the way our docent organized and conducted the visit. She kept eye contact with the children and engaged them all through out: they kept asking questions and eagerly participated in the treasure hunt. The docent was very knowledgeable and made this a very pleasant experience for all of us.